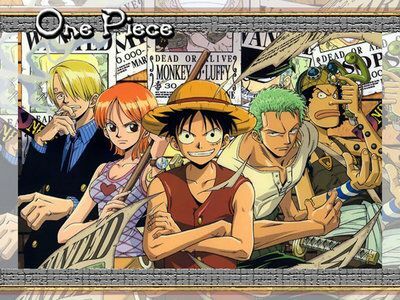 You are going to Watch One Piece Episode 222 English dubbed online free episodes with HQ / high quality. Stream Anime One Piece Episode 222 Online English dub Now, Let’s Get Back Our Memories! The Pirate Crew Lands On the Island! During the night, Usopp, Chopper, and Sanji question what brought them to the Going Merry. In the morning, Usopp builds them a raft and they sail to the island where they meet Nami again. Meanwhile, the boy sets his sights on Zoro.